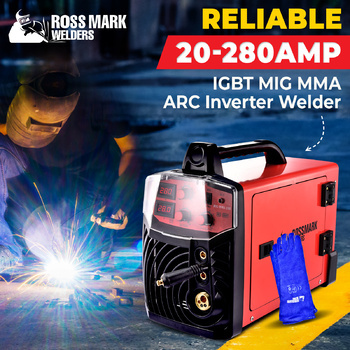 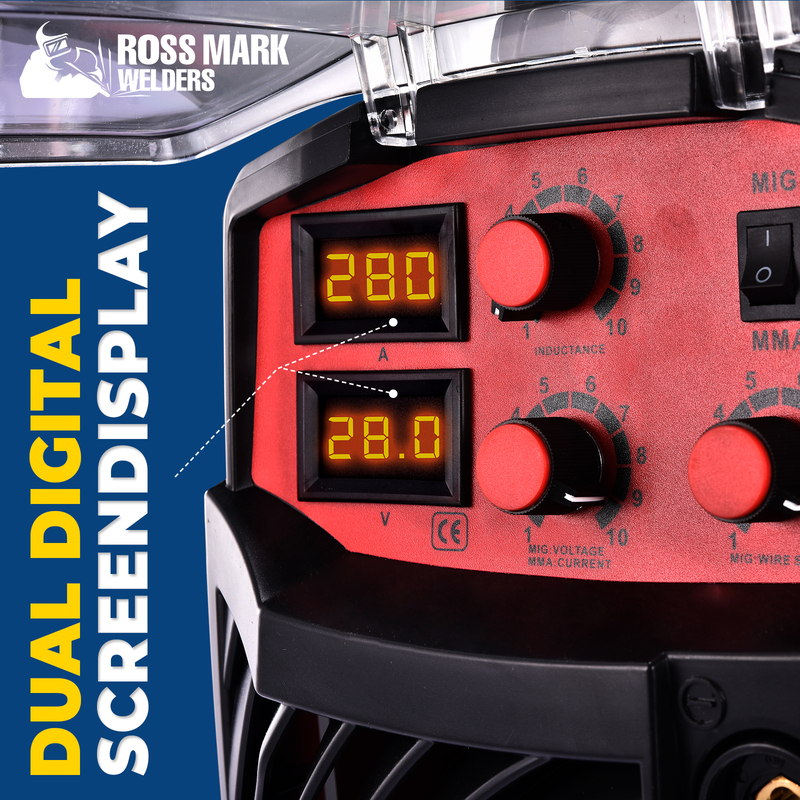 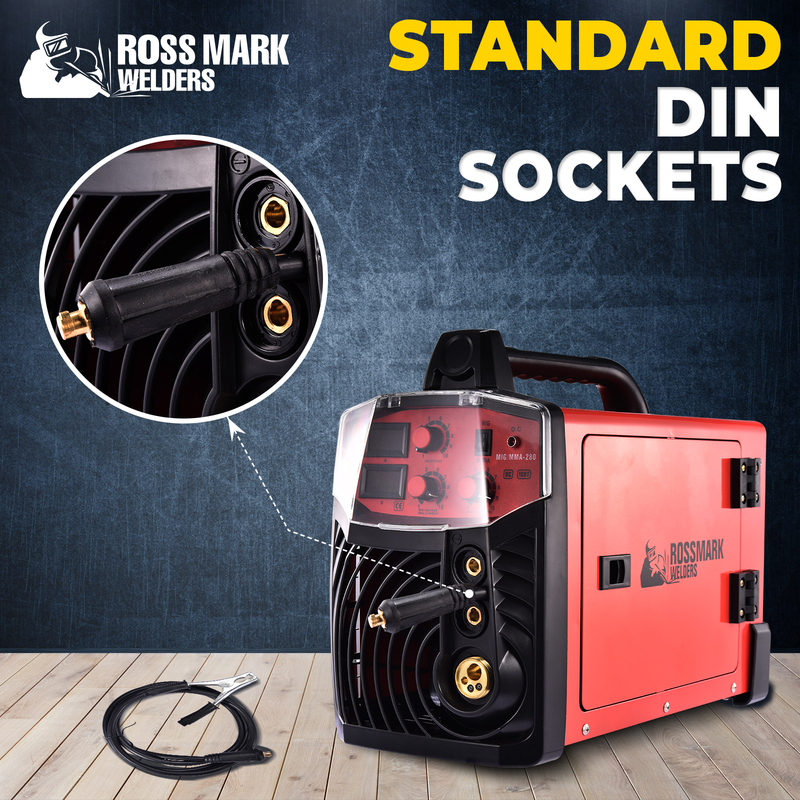 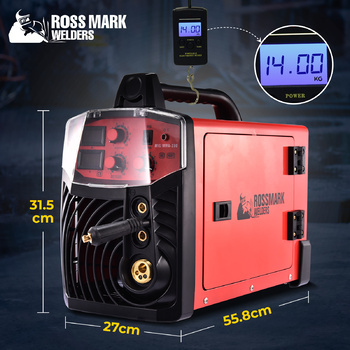 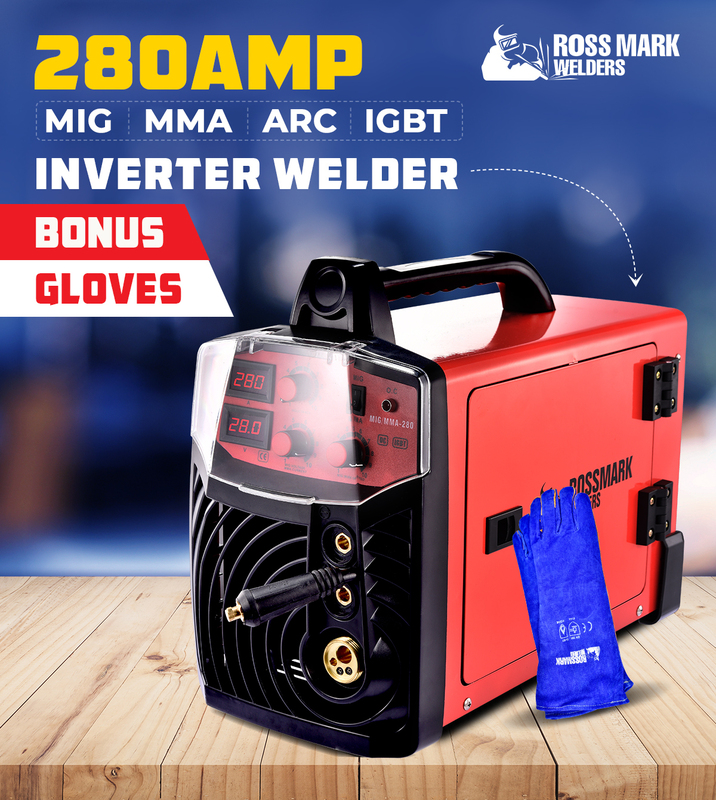 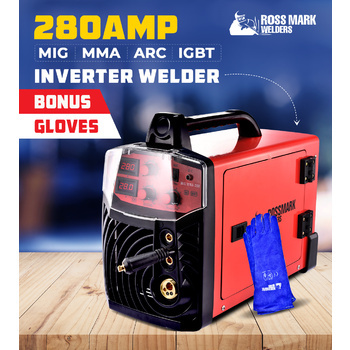 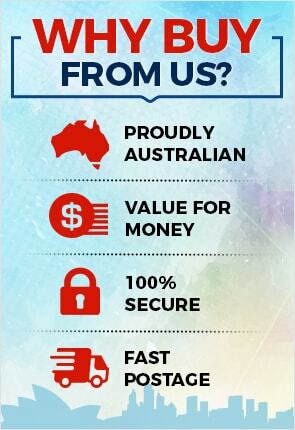 The all new ROSSMARK 280 is increasingly becoming one of the most wanted multifunctional inverter welder both in Australia and New Zealand. 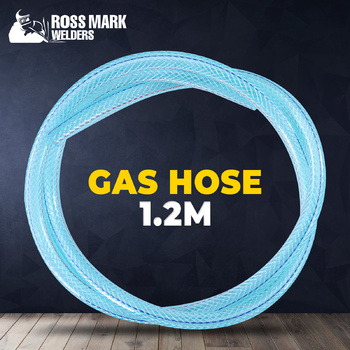 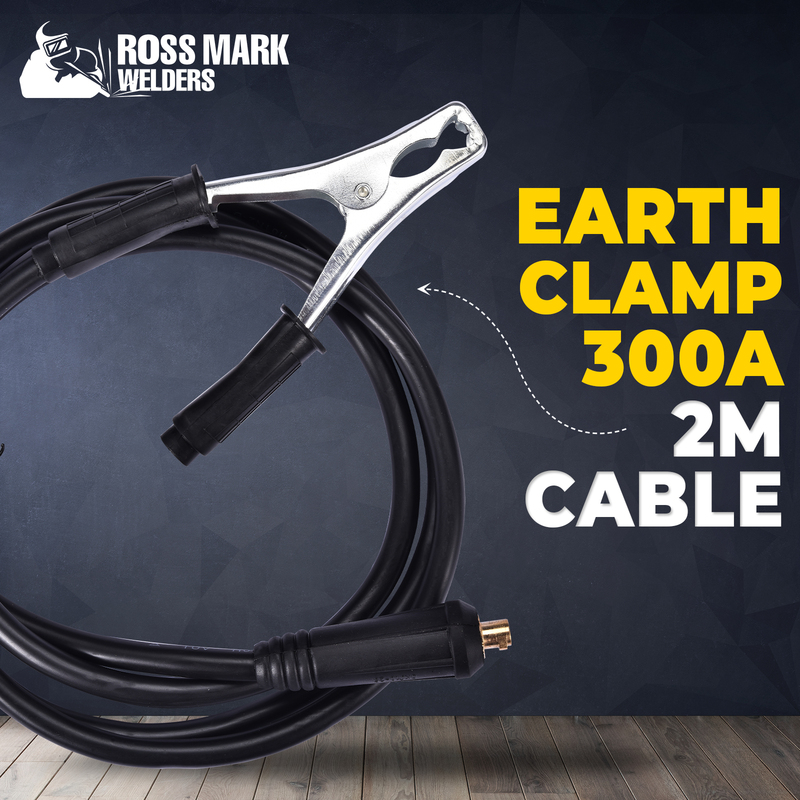 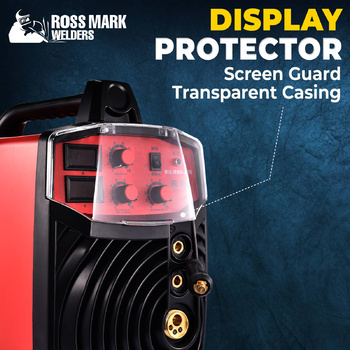 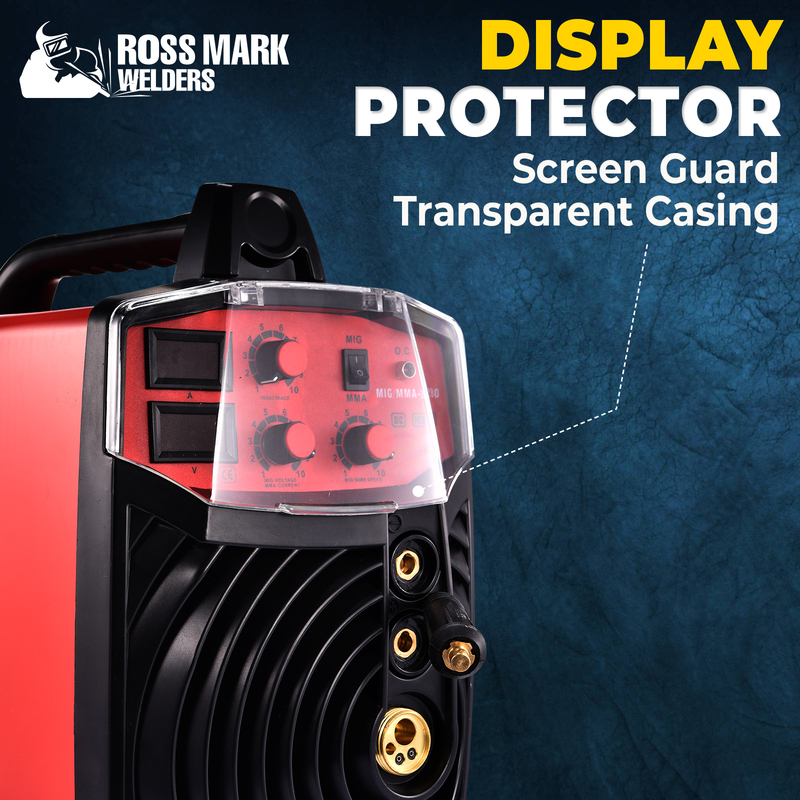 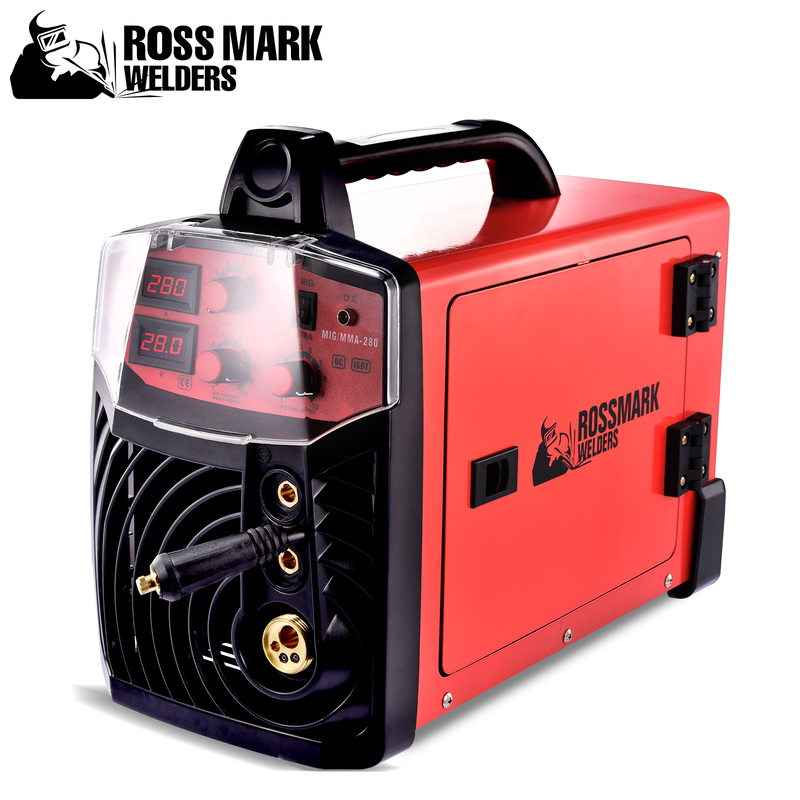 New ROSSMARK 280 is precisely for those who want accurate welds from a trusted brand having a proven background in delivering enhancements, consistency and dependability that guarantees perfect smooth results each time. 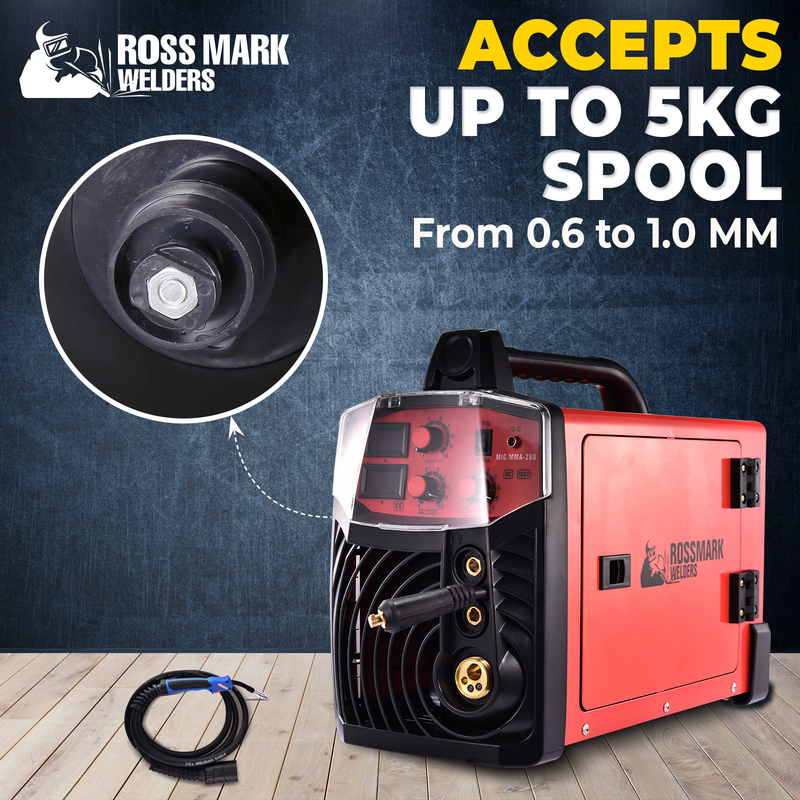 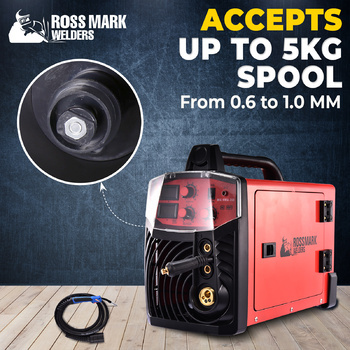 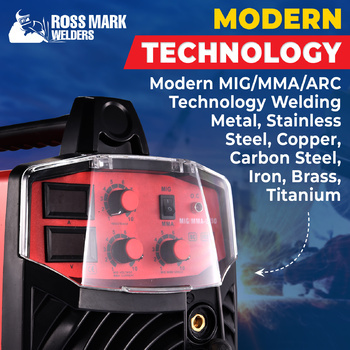 The new ROSSMARK 280 is integrated with the modern MIG/MMA Technology appropriate for all position welding with brilliant thin metal results and nearly no spatter cleaning is required. 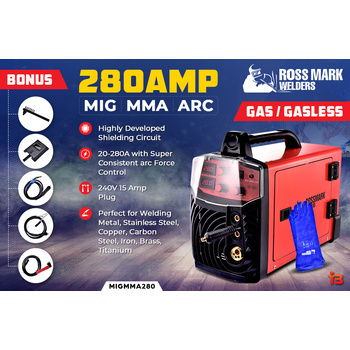 The new ROSSMARK 280 gives a strong current of 20-280A with super consistent ARC force control - fixes, fabrication, metal body works, the ROSSMARK 280 do it all effortlessly. 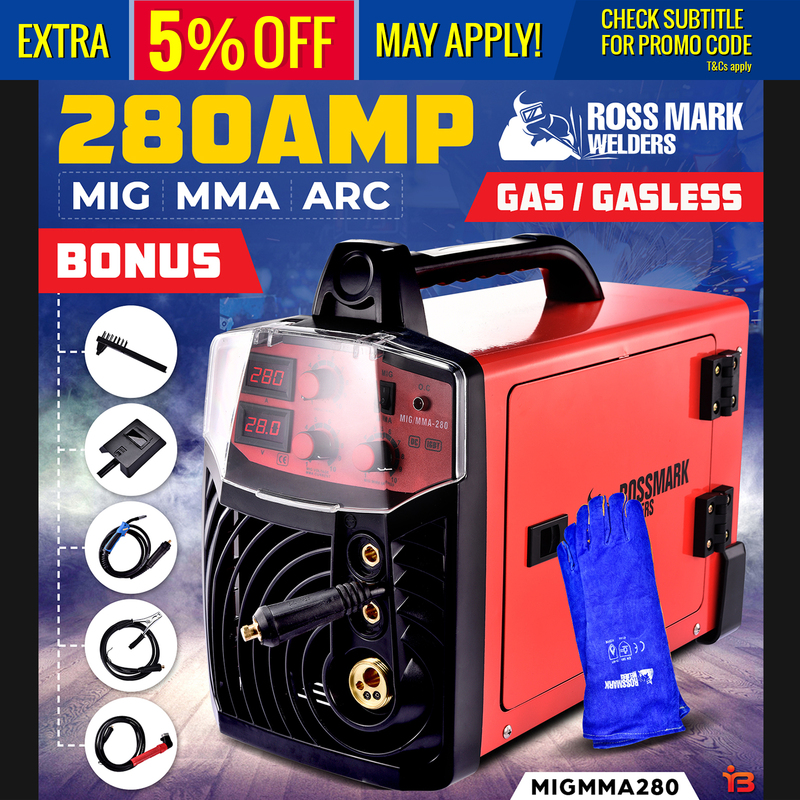 The ROSSMARK 280 has a high-tech double roller bearing, all metal wire drive, accurate digital displays for both Voltage and Current with unlimited alteration of weld strength and wire feed pace, a highly developed shielding circuit to thwart overloading, simple altering of MIG/MMA and the knack to connect a spool gun or push pull gun. 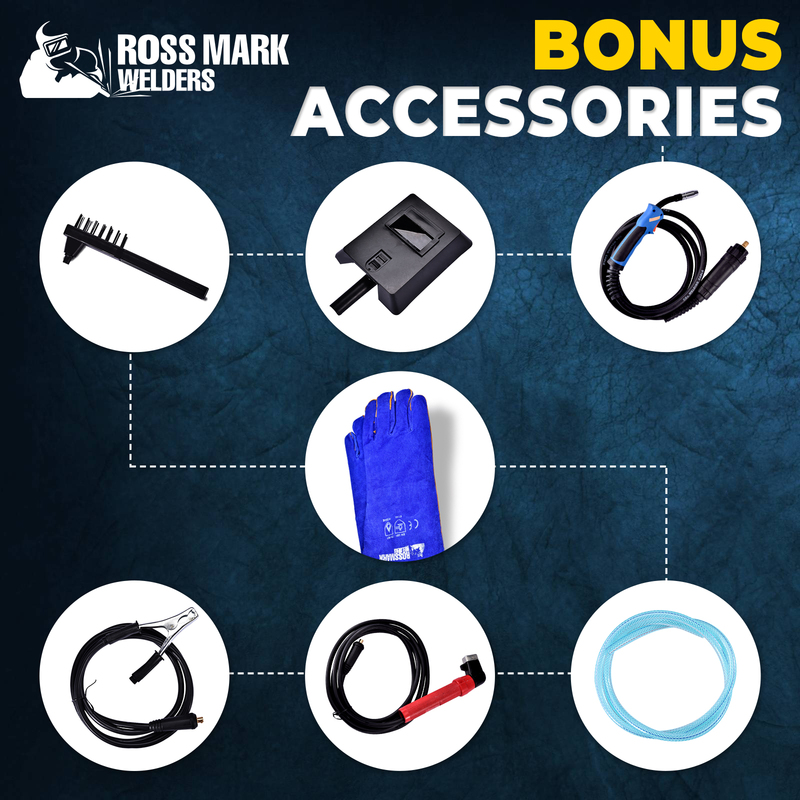 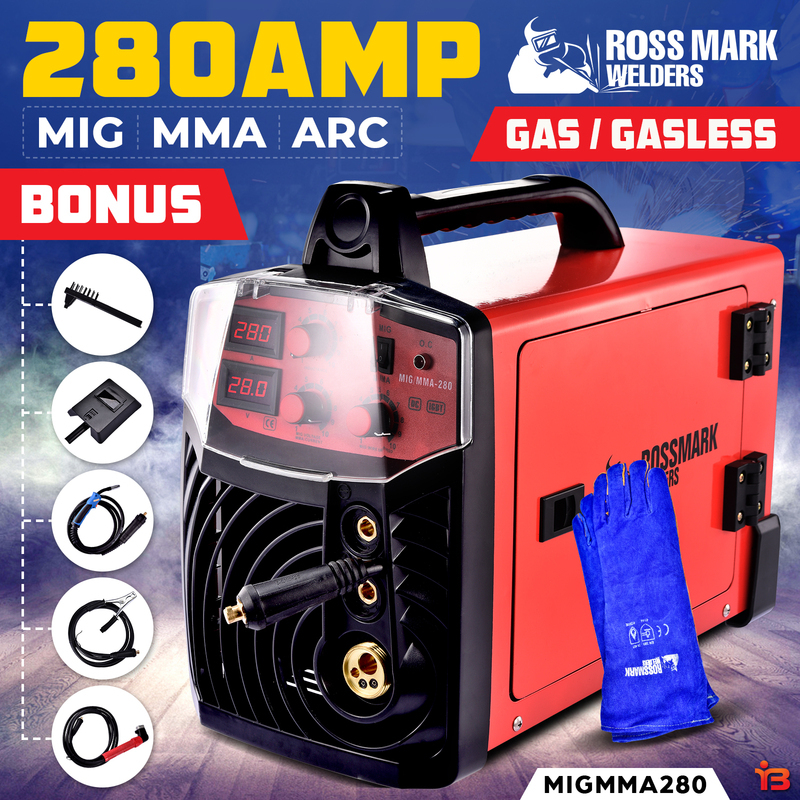 Undoubtedly, every tradesman must own this MIG welding package! 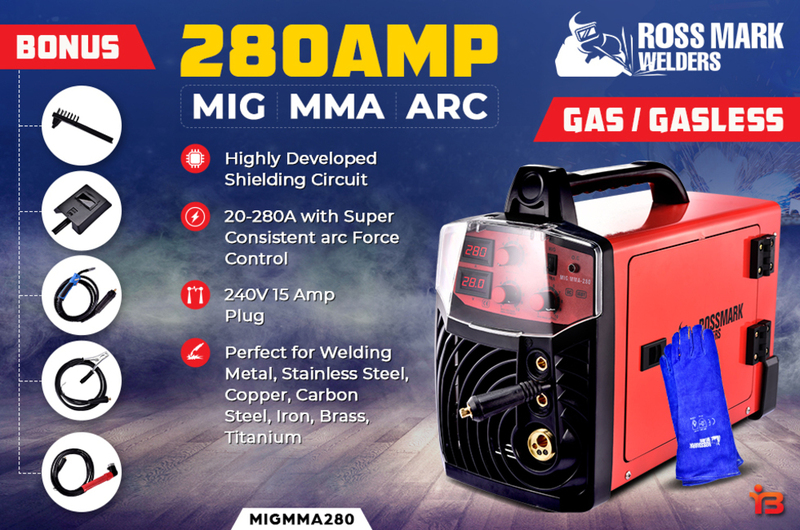 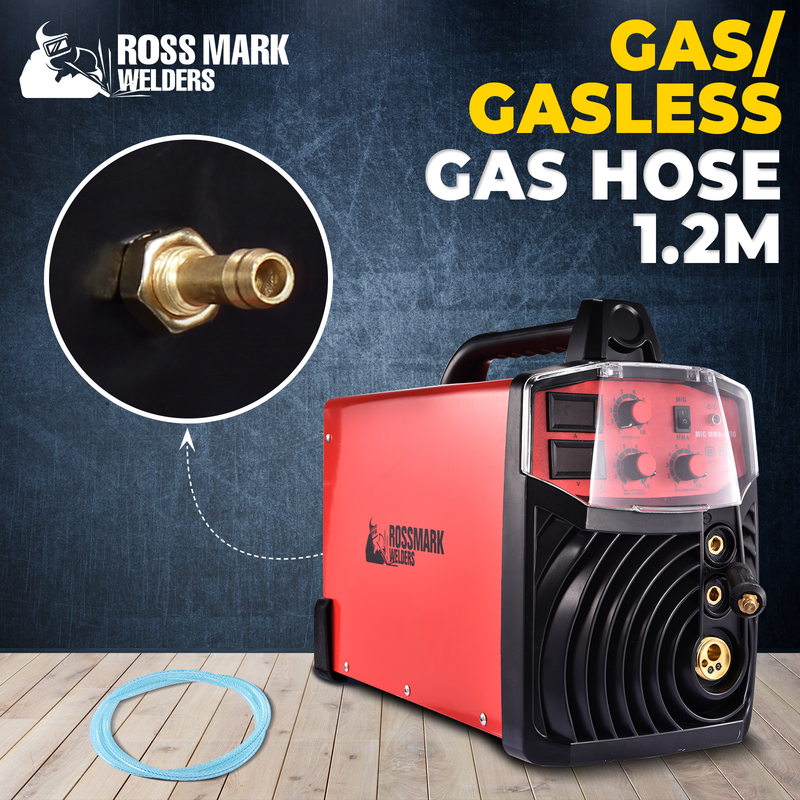 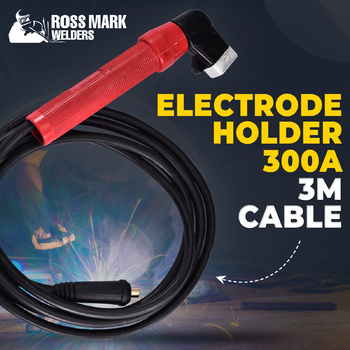 This particular MIG 280 welder from ROSSMARK is just perfect for home and workshop alike. 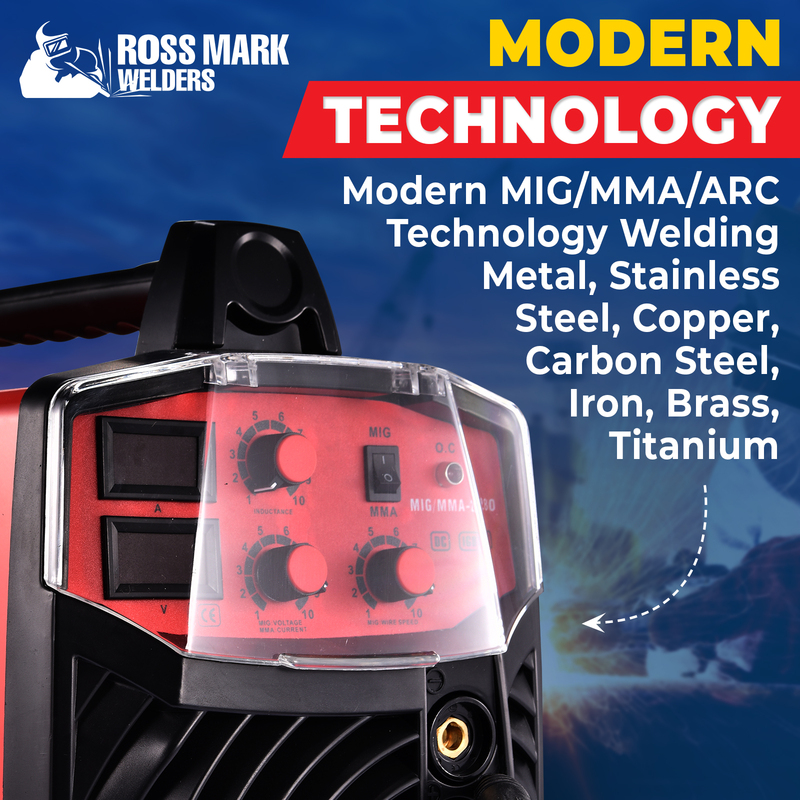 It's effortless to operate and welds up to 14mm plate and most metals including copper, stainless steel, carbon steel, iron, brass and more! ROSSMARK Welders are matchless! 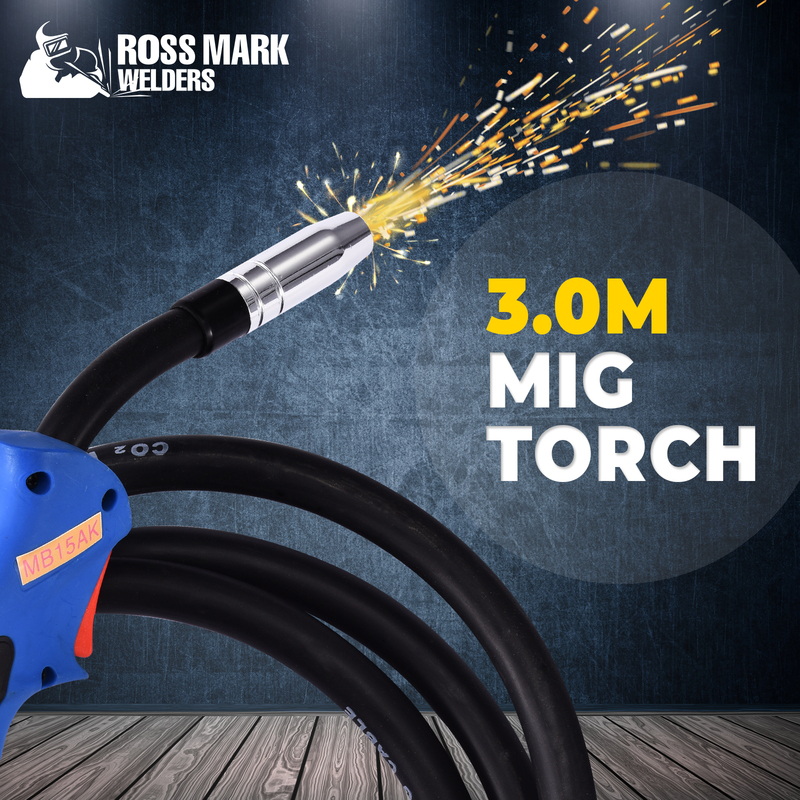 Compressed, yet strong enough and also you don't need to stop in between, to alter rods or chip away spatter. 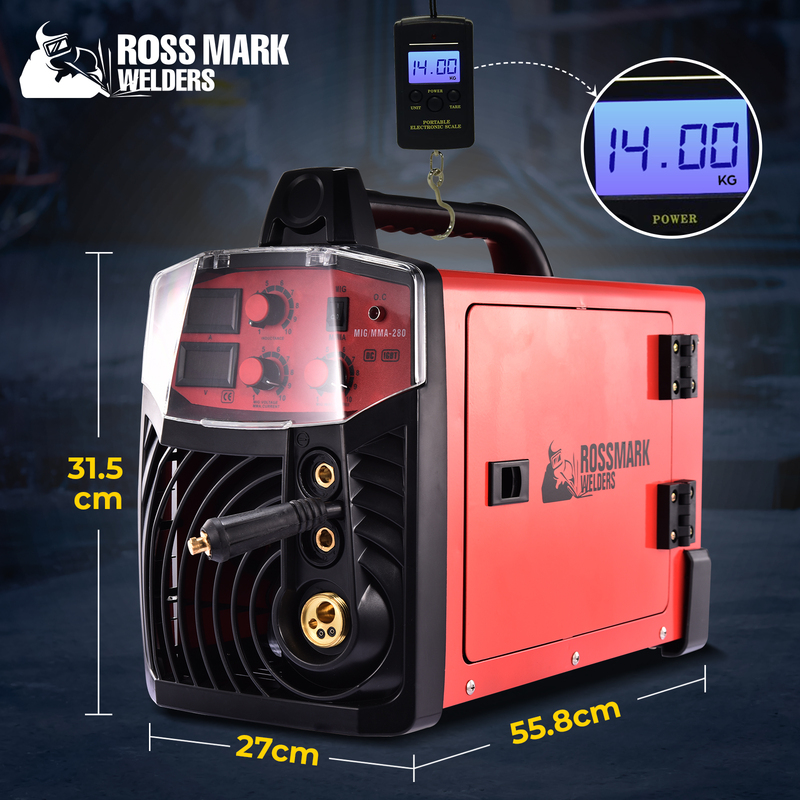 It truly facilitates to weld like a professional! 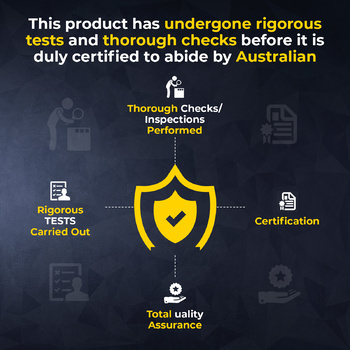 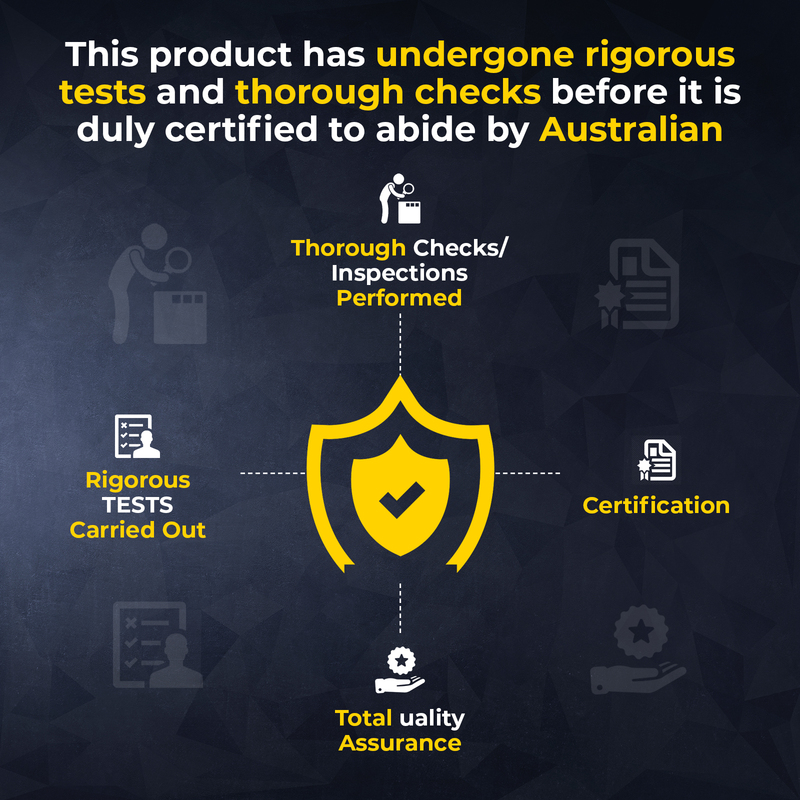 When you want to get your task finished accurately and swiftly, there is nothing better than to own the finest tools that can be easily utilized when needed. 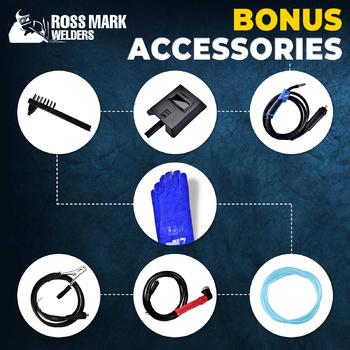 Straight away make a wise investment in acquiring the finest tools for your business. 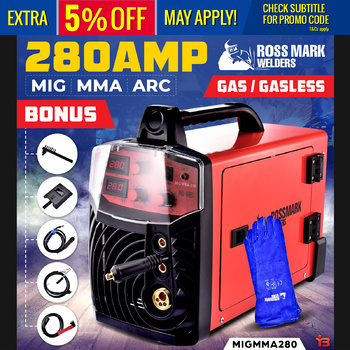 Get It Today!